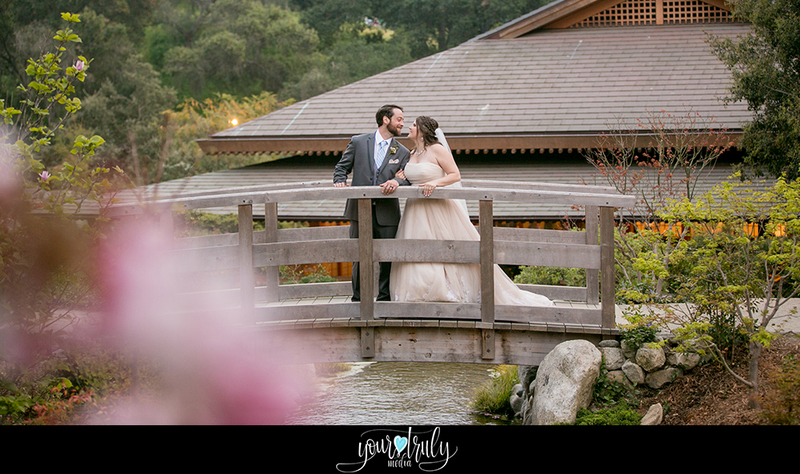 Please enjoy this beautiful Japanese Friendship Garden San Diego wedding cinematography featuring Katerina and Paul. Special thanks to Blush & Brick for organizing this beautiful event. You can view their beautiful wedding here.